This is another example of how amazing mothers can be. When this lucky pet owner asked his mom to pet sit while he was at work she not only does it enthusiastically but also sends him pics on a regular basis. But have no fear. 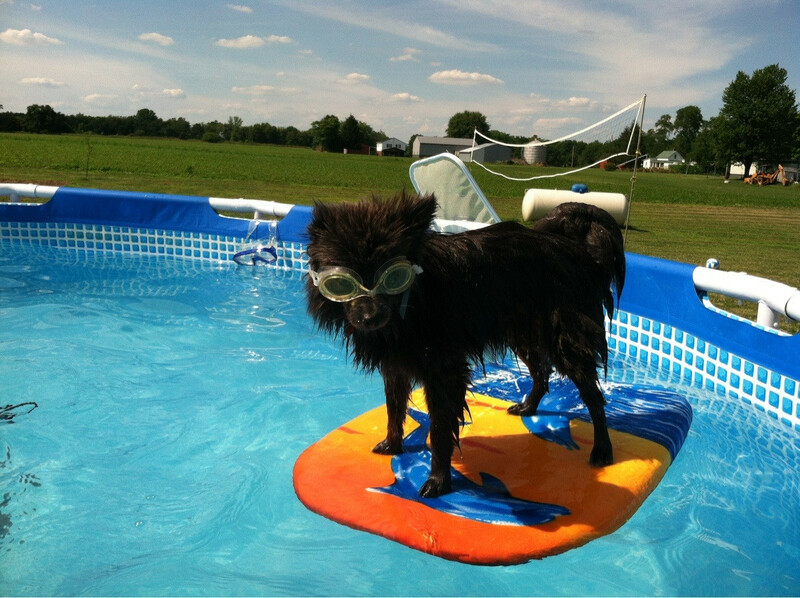 Mom worked hard to ensure that his doggie was having a wonderful time at the pool.